Denpasar, Indonesia - Jl. Raya Keloncing, Br. Dinas Dukuh, Ds. Sudaji, Kec. Sawan, Kab. Buleleng. 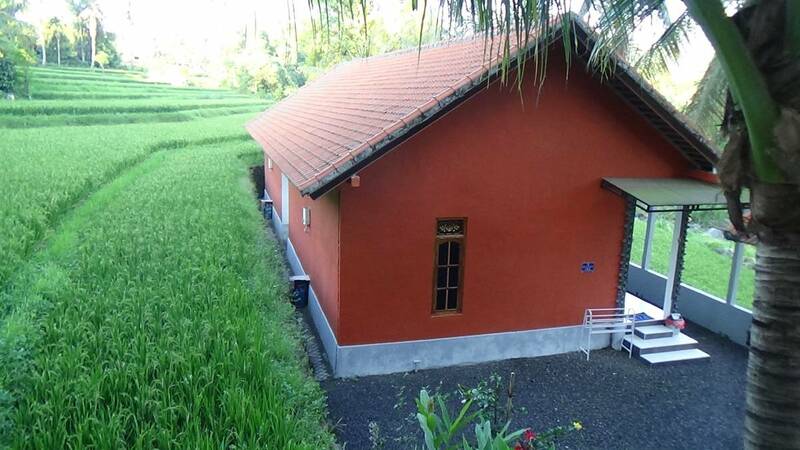 Lotus Guesthouse Sudaji is one of interesting place to stay in northern part of Bali, Buleleng regency, exactly Sudaji village. It is very natural because is surrounded by rice field and mountainous area. It is very clean with fresh air from the mountain in the evening and there is a tropical river at the rice field border. We serve you friendly welcome and service, offer fantastic panorama and experience . The place is free from plastic rubbish. One of our program is to treat plastic and other non organic ones properly. So the area keeps clean and green and natural. 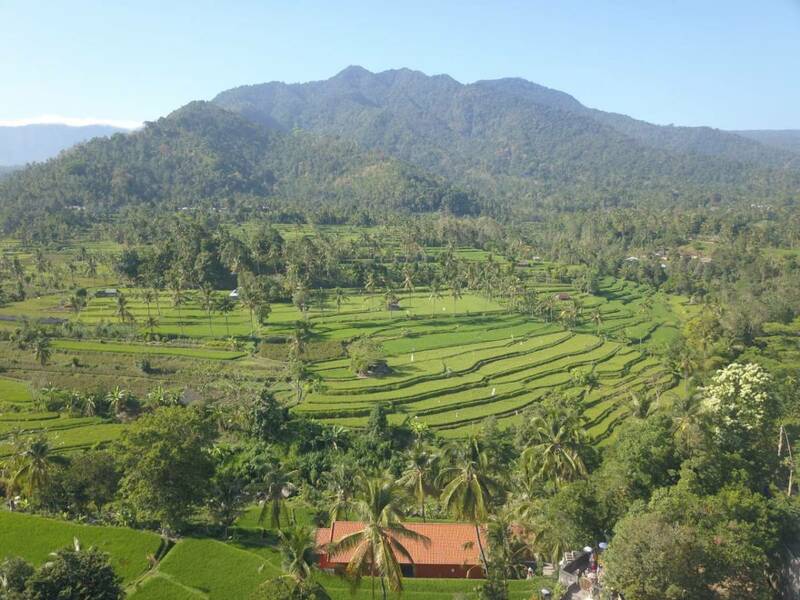 If you would like to experience walking down through the rice field's path it is very possible to that because the place is in the middle of the rice field to take some beautiful pictures and to view paddy plants directly. The view of clean and fresh water river is nice to enjoy by walking beside it. In the morning, when you have just got up, you will hear sound of nice birds perching on the branch of tree. If you would like do more to observe the nature we also provide service for trekking to a tropical forest and local garden with a guide. There are many kind of fruit tress such as coffee, cocoa, palm, clove, jack fruit, snake fruit, hairy fruit, mangosteen, durian, etc. Staying in our place you will find out many small temples with Balinese sculpture. Sometimes temple festivals are held, you may gather while undergoing the activities in the process of ceremony or taking some nice and unique pictures. 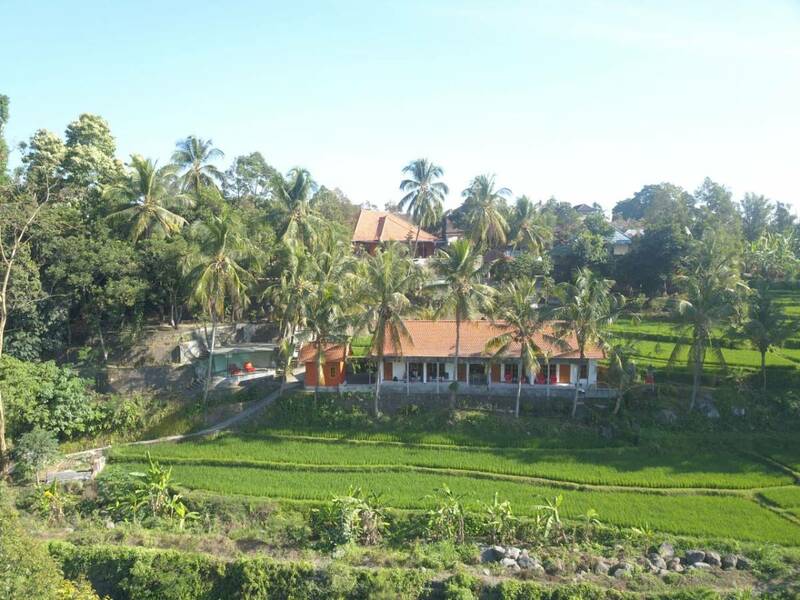 Lotus Guesthouse Sudaji is located in northern part of Bali, surrounded by rice fields and green mountain and a river. It offers guests with friendly service with neat and clean rooms as well as the environment. Balinese dance is also performed, if requested. Traditional attractions and temple festivals are also held in the village, sometimes. Lotus Guesthouse Sudaji has four rooms. They are Pemandangan Zimmer, Wisatawan Zimmer, Legong Zimmer and Kamboja Zimmer. 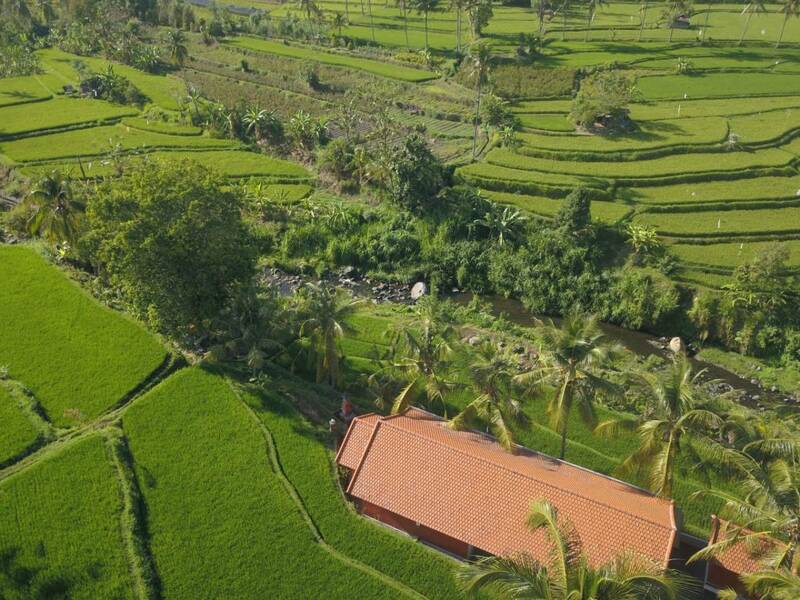 The guest house is on the middle of rice fields. Each has a front porch where you are displayed wonderful view of rice field, river and green mountain. Each room has a bathroom and toilet with fresh and warm water. The room 1 till 3 are single bed, the room 4 is double bed. Lotus Guesthouse Sudaji is a natural green and non touristic place to stay, located in Sudaji village with nice and friendly people living in it. There are also wonderful places nearby such as Sekumpul waterfalls and Lovina beach. It is near a pool with a view of rice field and green mountain. It offers Balinese, Indonesian, specially German and international food. Soft drinks and beer, etc. are available. Jl. Raya Keloncing, Br. Dinas Dukuh, Ds. Sudaji, Kec. Sawan, Kab. Buleleng. It takes only 20 minutes from Singaraja town through Jl. Raya Keloncing to Sudaji village where Lotus Guesthouse Sudaji is located.